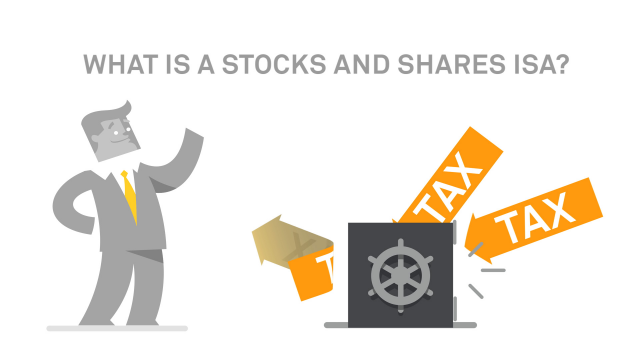 A short infographic video for retail investors explaining more about stocks and shares ISAs. A short infographic video outlining why women should consider and explore the investment options available to help them meet their longer-term financial goals. What is a bond investment? A short infographic video for retail investors explaining more about bonds. A short infographic video discussing multi-asset investing for retail viewers. What is equity income investing? BNY Mellon's "guide to equity income investing" infographic video for retail investors.